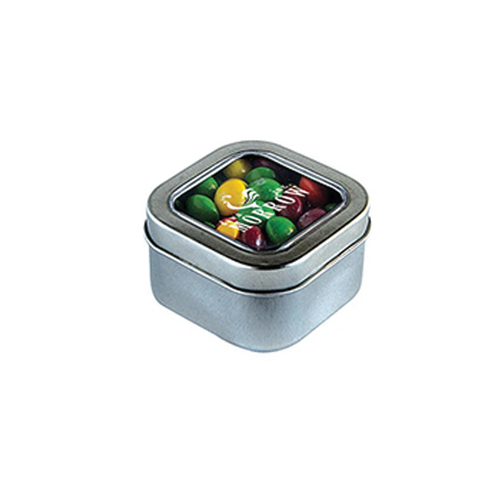 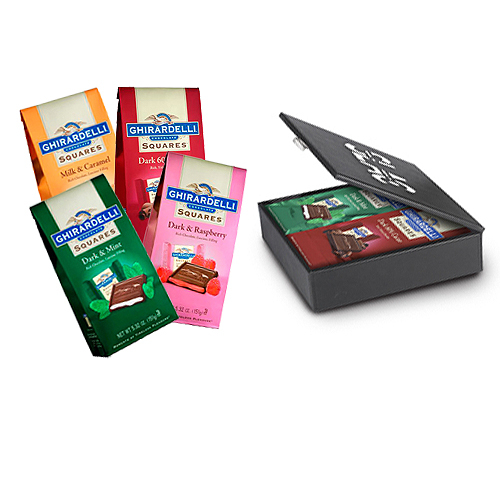 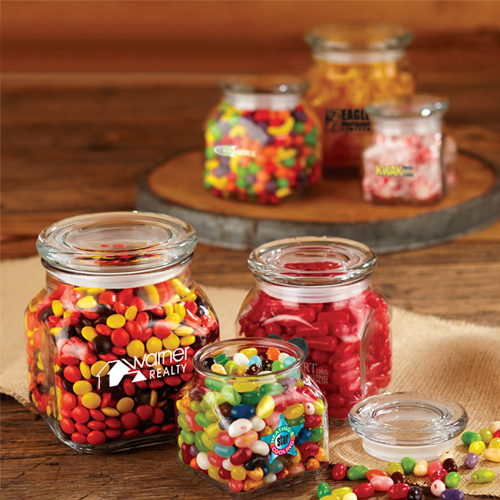 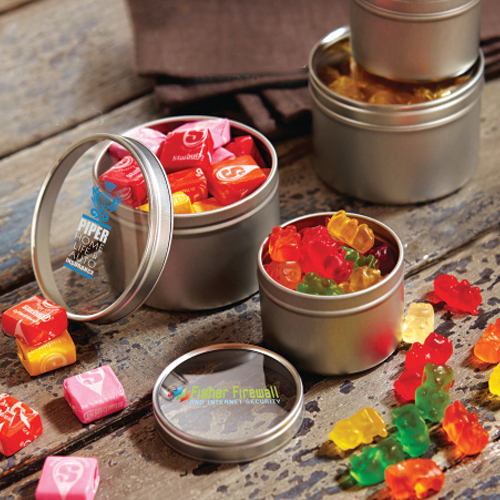 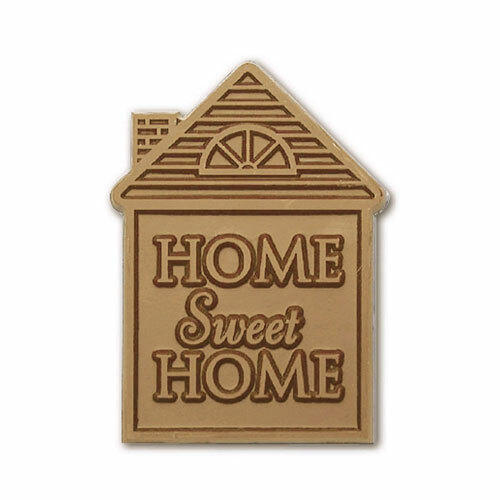 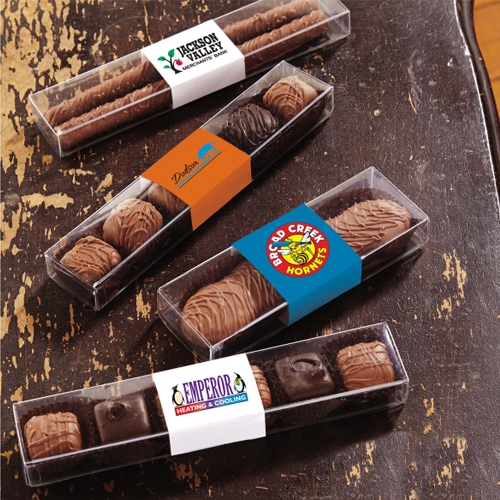 When you want you to promote your brand and logo in a tasty way turn to Garrett Specialties a promotional products company for a range of custom chocolate and personalized chocolate gifts. 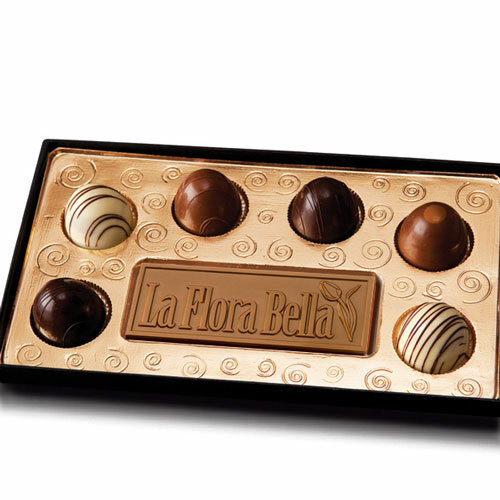 Chocolate has been shown to have that feel good feeling. 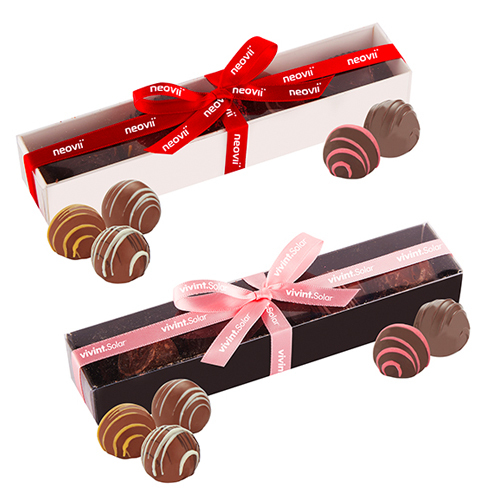 It is a comfort food, making eating chocolate gives us the relaxing effect to make you feel good. 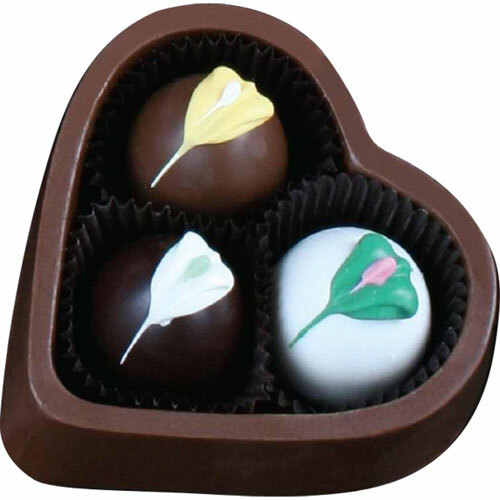 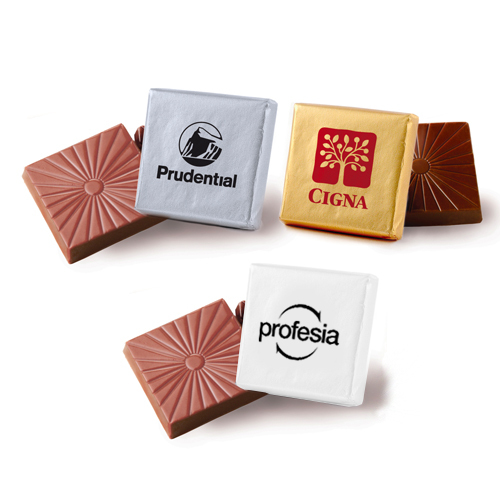 Today customized chocolates are getting praise for having lots of different healthy qualities that can be good for you! 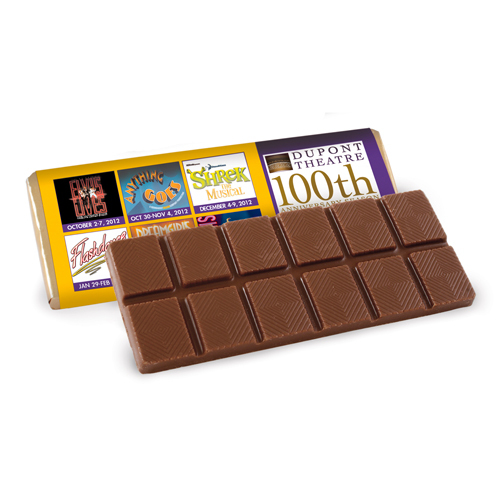 Of course, too much of anything usually isn't a very good idea, but having a little bit of chocolate sometimes is probably okay! 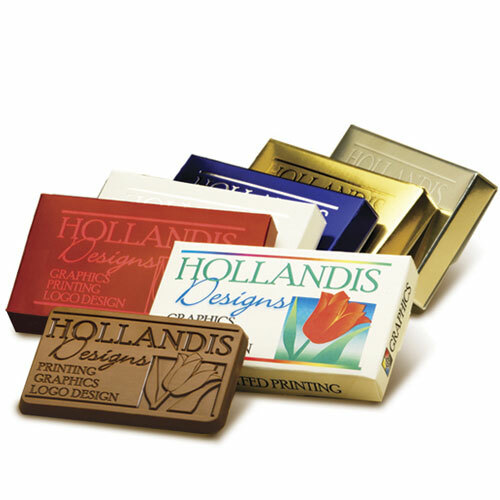 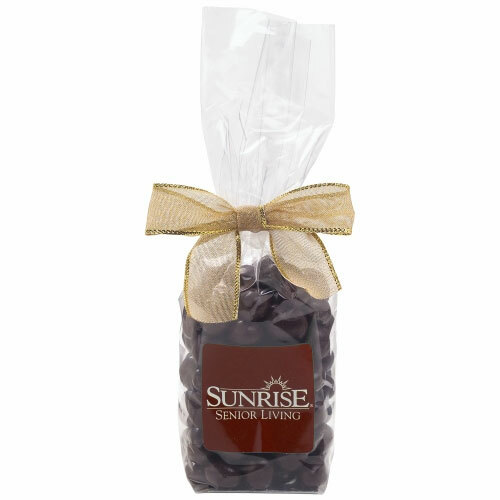 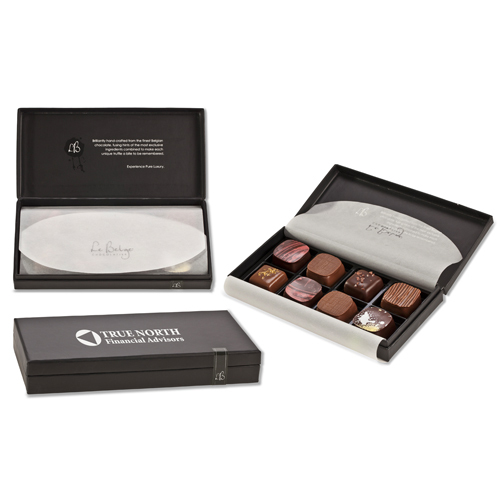 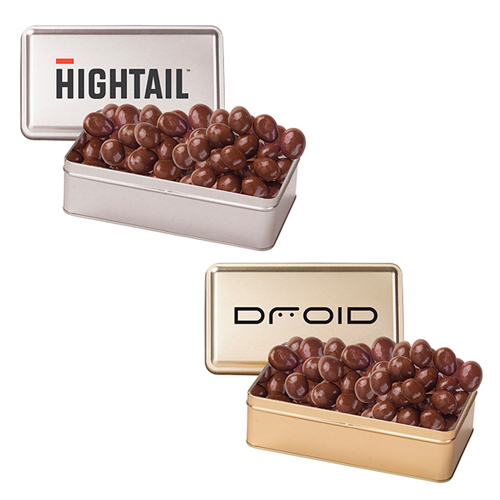 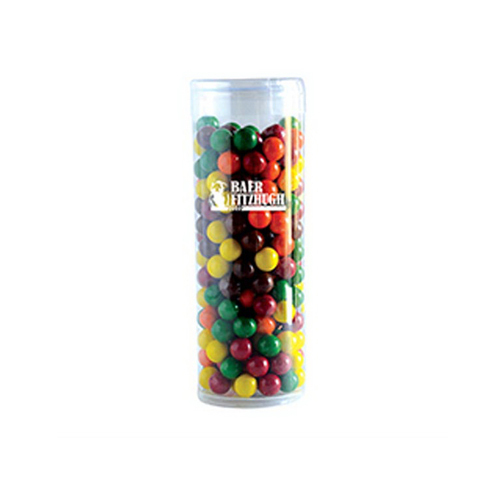 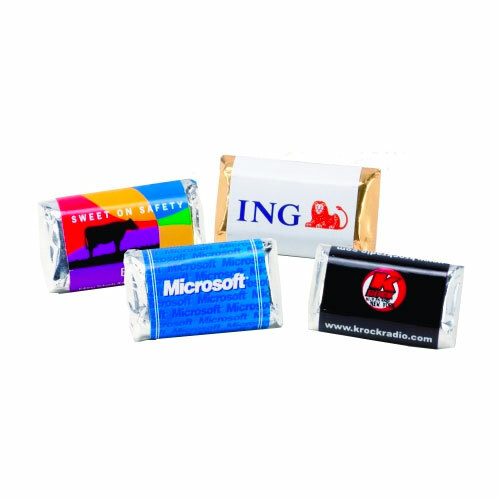 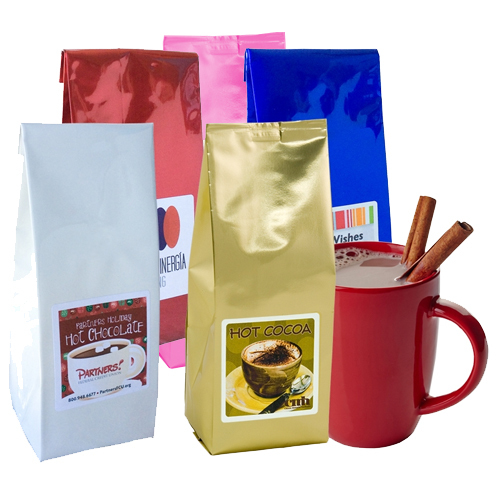 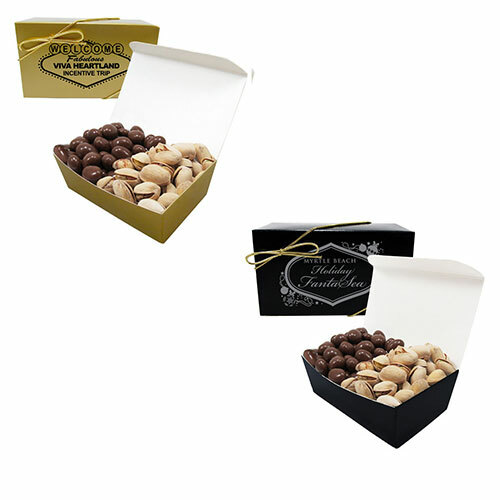 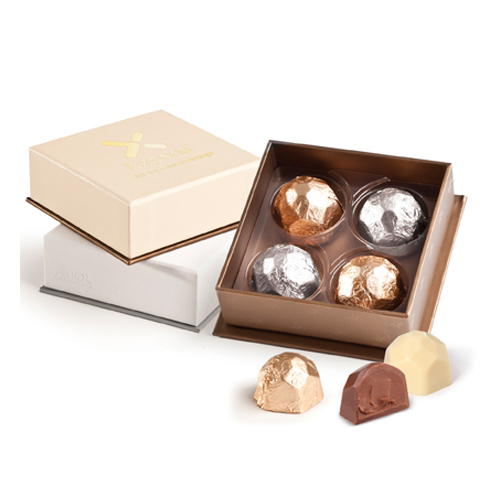 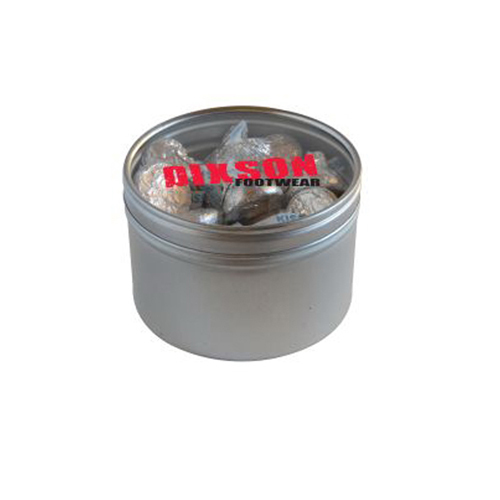 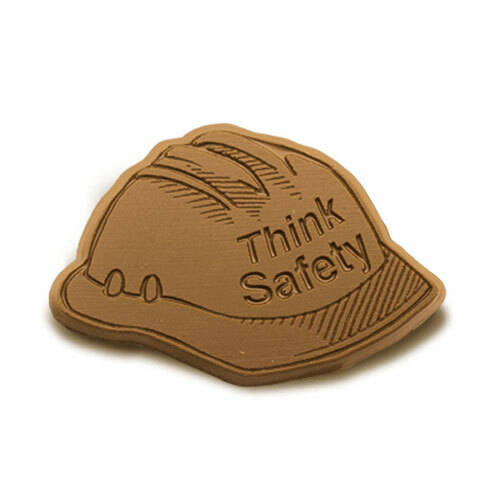 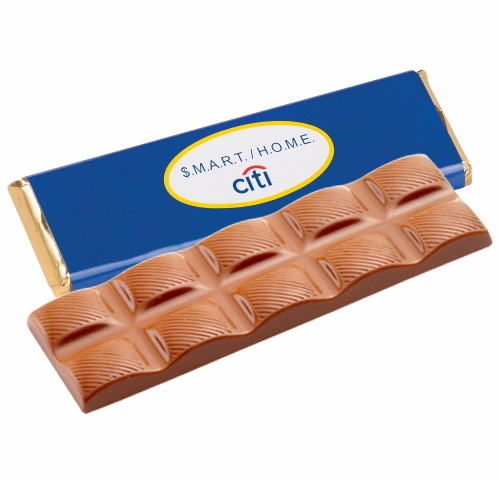 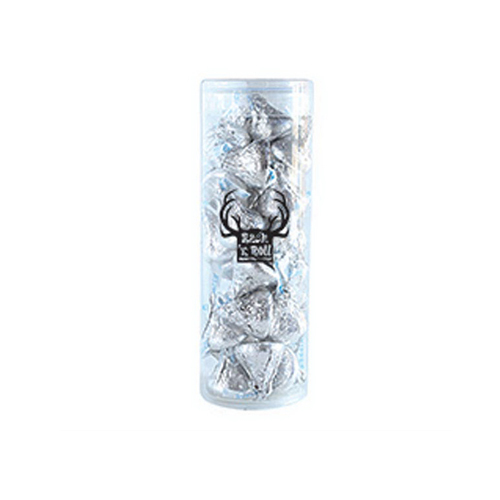 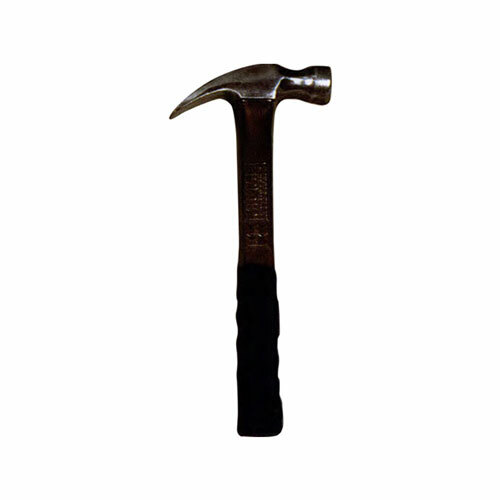 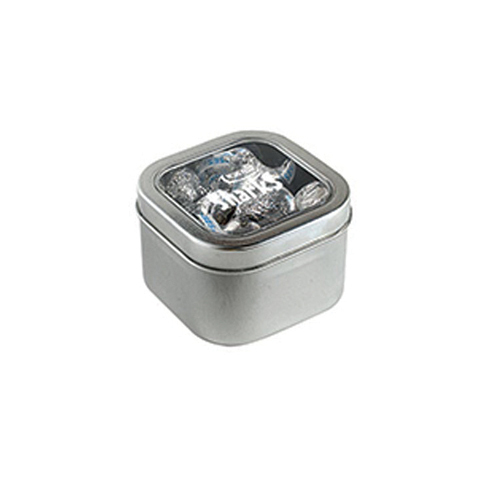 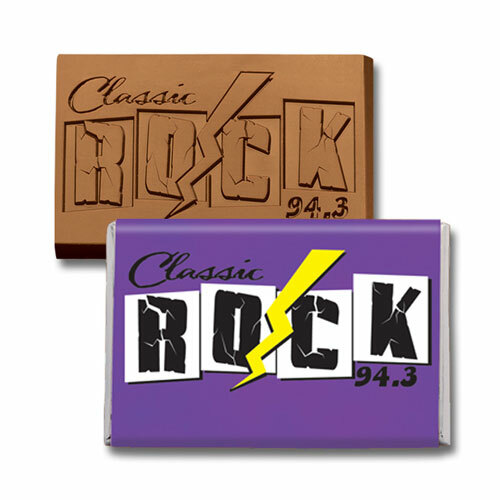 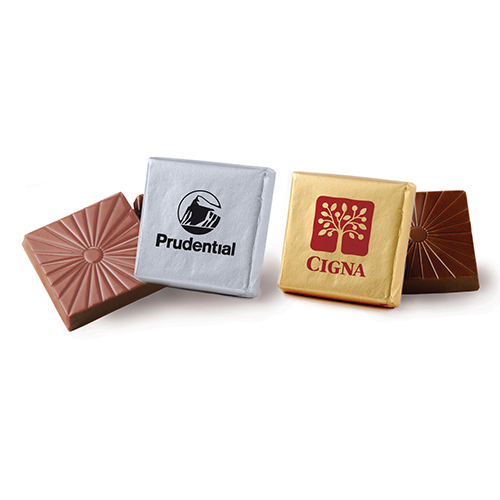 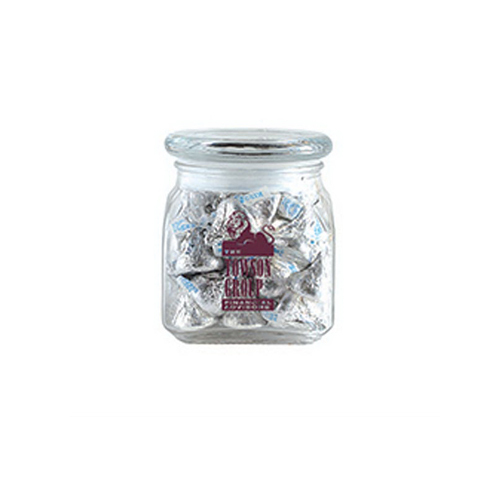 It is never too much to have your great looking logo imprinted on any of our chocolate promotional gifts.